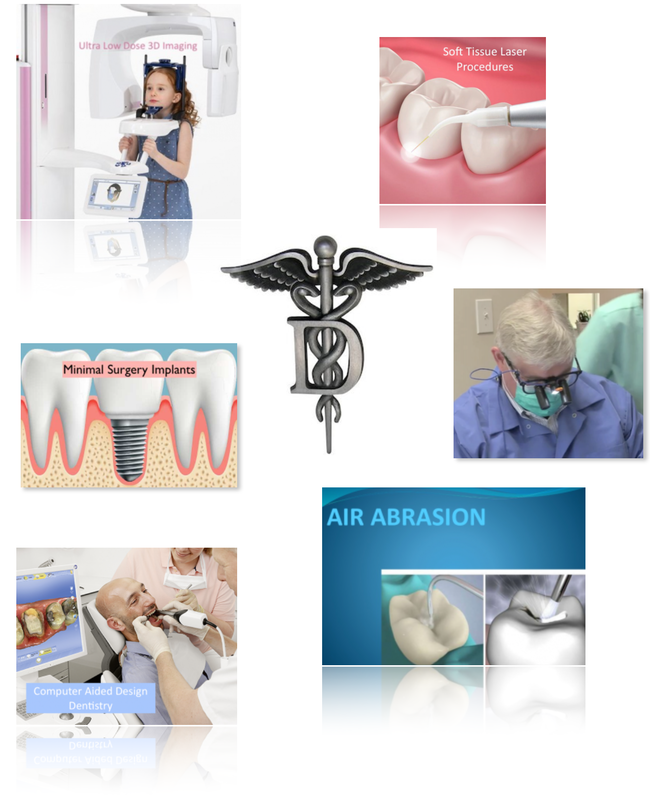 We provide comprehensive Dental Services in order to meet the needs of your Entire Family. Emergency Dental Treatment - If you have a life-threatening or severe injury, call 911 or go directly to the nearest hospital emergency room. Do not wait for our office to open or a doctor to return your call. We do treat a variety of traumatic dental injuries, including teeth that have been chipped, moved or knocked out entirely as well as help you manage and treat dental pain and jaw pain. Please call our office at 317-849-8550 for assistance.